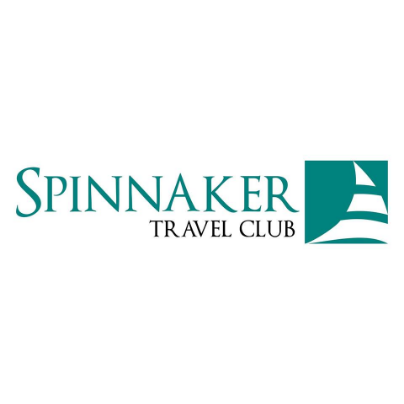 Spinnaker Travel Armenia is a reputed tour operator (DMC) based in Yerevan, Armenia, offering a wide range of inbound travel related services for the last 7 years in the industry. All our services aim to meet any kind of travel needs of our clients that range from tour packages to accommodation reservations. Customer satisfaction is our number one priority. That is why we always get positive feedbacks from our tourists and partners. We aim for faultless administration from your first encounter with us to the end of the holiday of your clients, and beyond. With our help, tours in this beautiful country will be great beyond your clients' expectations.